Welcome to the Super 8 of Hastings, where you are greeted by Friendly and Efficient 24 hour front desk staff. Start your day off with a complimentary Super Start Breakfast. 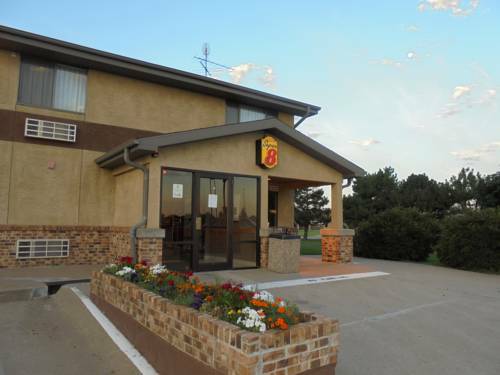 The motel offers guest laundry, free local calls and high speed wireless internet. Easy accessibility from Interstate 80, just minutes to major attractions and all industrial parks. Hastings Motor Sport Racetrack. Many Restaurants nearby. A giant log arch stretches across I-80 and contains an oddly overblown, multi-million-dollar, multimedia extravaganza about traveling through Nebraska.